Our professionally trained staff offers more than nursing care. We believe the residents entrusted to us are the most important members of our health care team. It is our primary objective to create a warm, friendly environment where the dignity of each resident is maintained, as well as meeting the physical and emotional needs of residents and their families. 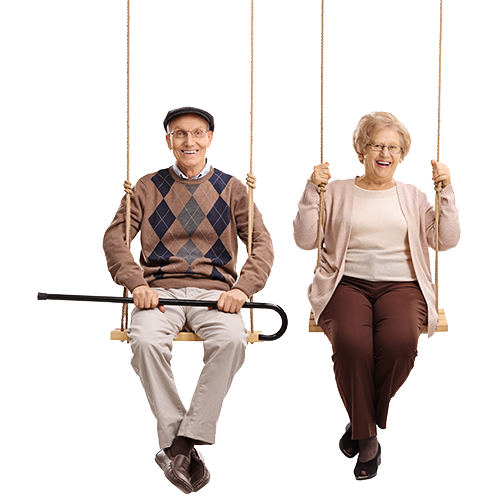 At Markesan Resident Home we strive to maintain independence and dignity, while enjoying life and companionship. Markesan Resident Home is an inclusive community offering Assisted Living options for persons who require daily care and, added safety and security for residents of our Skilled Nursing and Memory Care units. 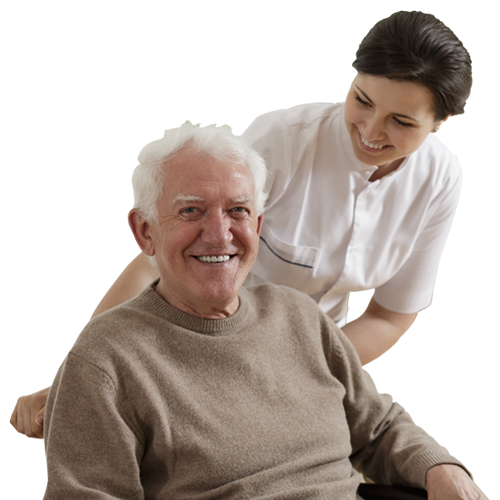 Rehabilitation, Respite and Always There Home Care programs are comprehensive and personalized to treat the whole patient and address their evolving needs. Markesan Resident Home is a skilled nursing facility which has consistently achieved a national five star rating by the Center for Medicare and Medicaid Services (CMS). This is a national measure for quality and care that has consistently been awarded to Markesan Resident Home since the inception of the 5-Star rating system.